Extensively used to decorate the exterior and interior, these Paradiso Bash Granite Stones are suitable for flooring and wall cladding. To cater to the diverse need of the clients, we are offering these Paradiso Bash Granite Stones in different design and pattern. 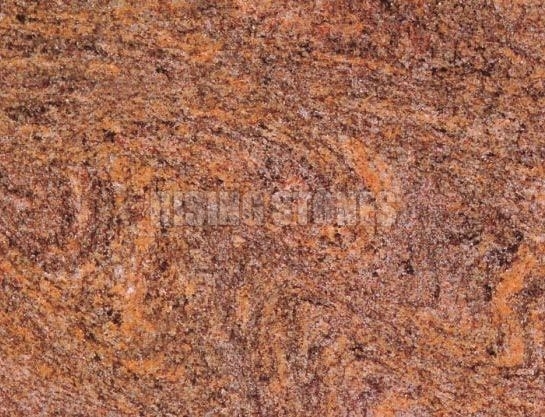 Moreover, Paradiso Bash Granite Stone are stringently tested by our expert quality testers on various parameters like compressive strength, durability, optimum density, long lasting shine and stuffiness, etc. before the final delivery.